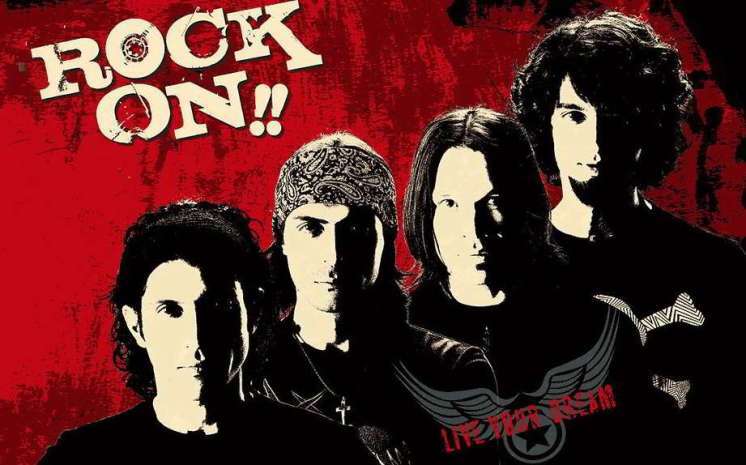 Rock On (2008) is a musical drama Bollywood movie written and directed by Abhishek Kapoor, produced by Farhan Akhtar. From Rock On makes successful debut of Farhan Akhtar and Prachi Desai in Bollywood. Arjun Rampal, Luke Kenny and Purab Kohli are other main characters of the film. Muisc of the tracks are composed by Shankar-Ehsasn-Loy and songs were written by Javed Akhtar.